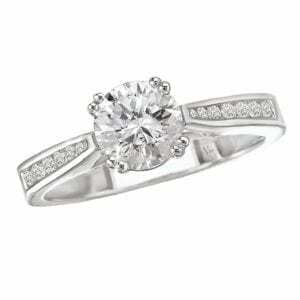 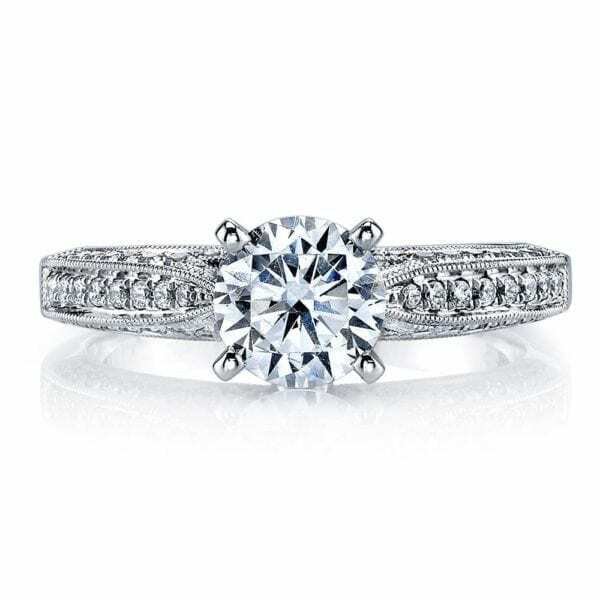 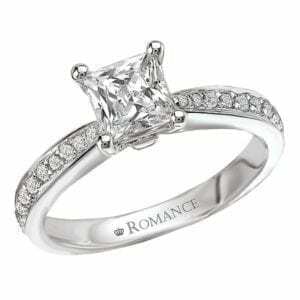 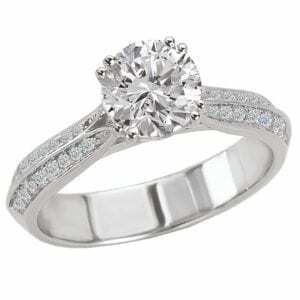 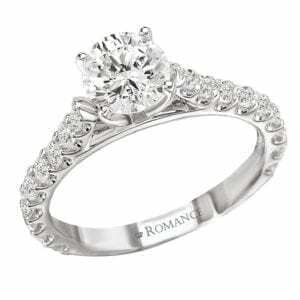 25105 Diamond Engagement Ring 0.29 Ctw. 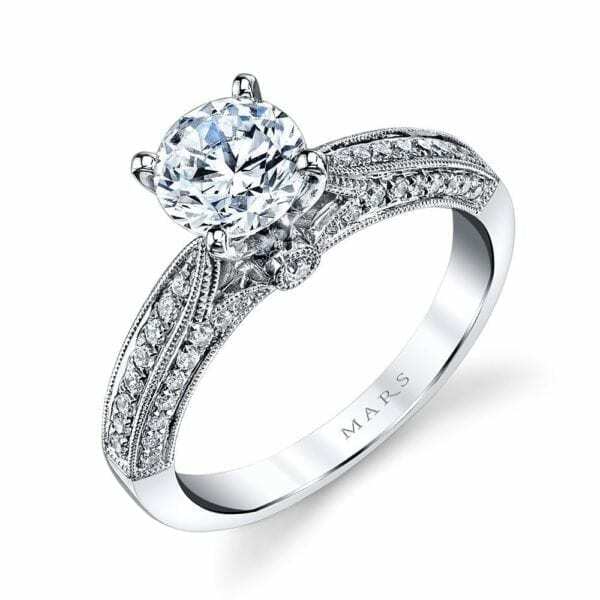 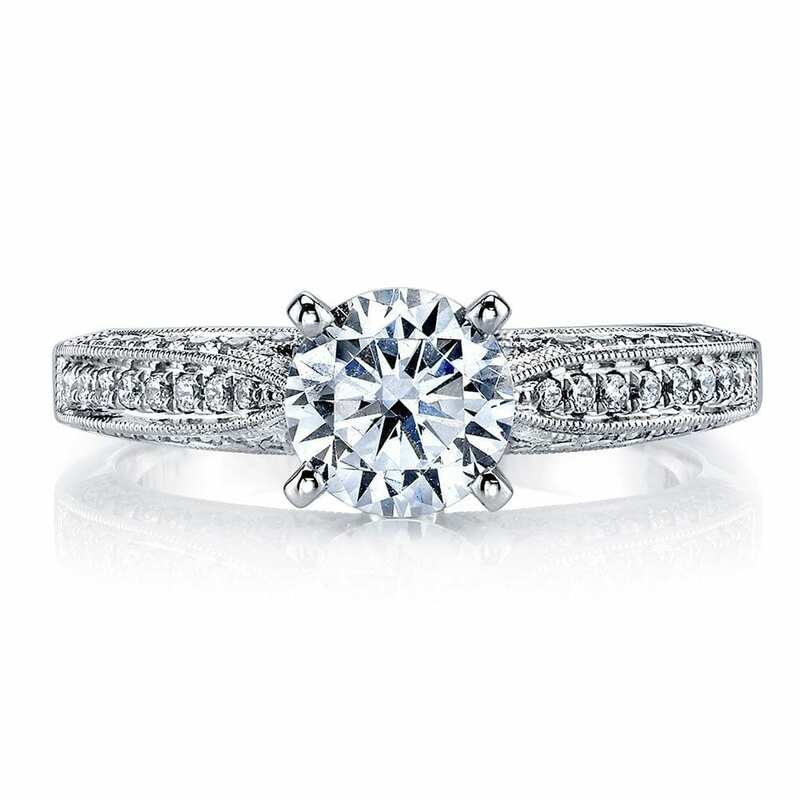 Antique inspired Engagement Ring with Milgrain Detailing, Peek-A-Boo Accent Stones and Interchangeable Center. Price does not include Center Stone. 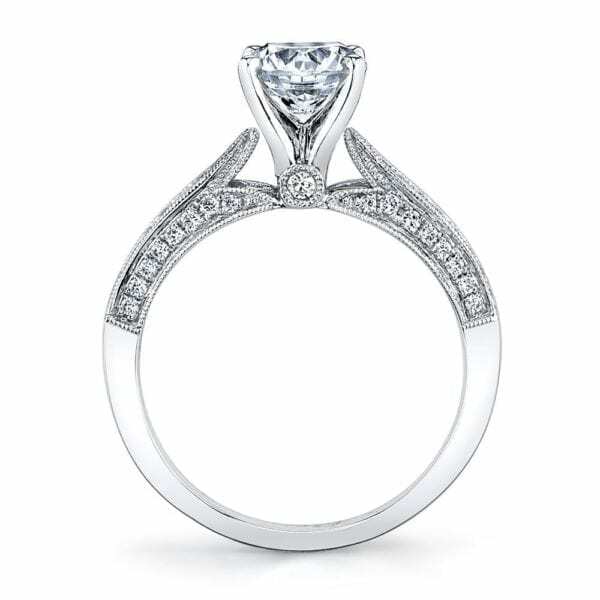 Side Stones: 0.29 Carat Total Weight.